Online ordering menu for Peking Restaurant. 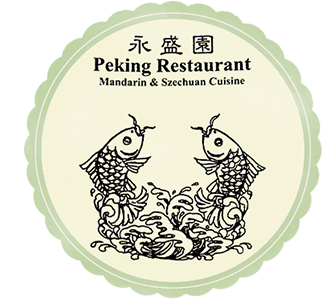 Peking Restaurant offers Mandarin and Szechuan Cuisine, including your favorite rice and noodle dishes as well as seafood and vegetarian entrees. Try one of our clay pot selections or a luncheon or dinner special. Visit us in the Plaza 580 Shopping Mall on Las Positas and 1st St, just off I-580. Order Online for delivery or carryout today!